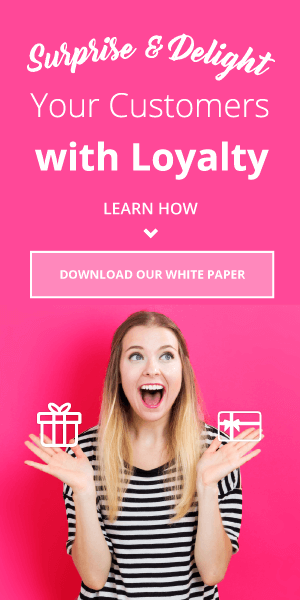 Why Are Loyalty Programs Important? Loyalty programs came into existence when companies realized that the competitive advantage that they once experienced due to product differentiation no longer holds good due to a proliferation of similar looking and “me too” products. In such an environment, having loyal customers became more important and more difficult. So much so that Frederick Reichheld from Bain & Company went on to say that customer loyalty is a rare commodity. 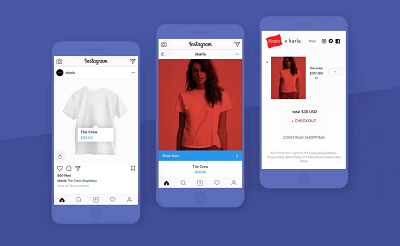 But it’s important to examine the pros and cons of e-commerce loyalty platforms in order to ensure that you choose what’s right for your company and audience. Let’s take a look. The primary motive behind a loyalty program is to retain customers by rewarding them for their repeat purchase behavior. In fact, Khan and Khan (2006) have also said, “Loyalty exists when a person regularly patronizes a particular (store or non-store) that he or she knows, likes and trusts.” In short, the customer loyalty program is a tool to retain customers by giving them a solid motive to buy again from the company and establishing habits. Loyalty members spend 5-20% than non-members on average. Loyalty program members buy 5-20% more frequently than non-members. 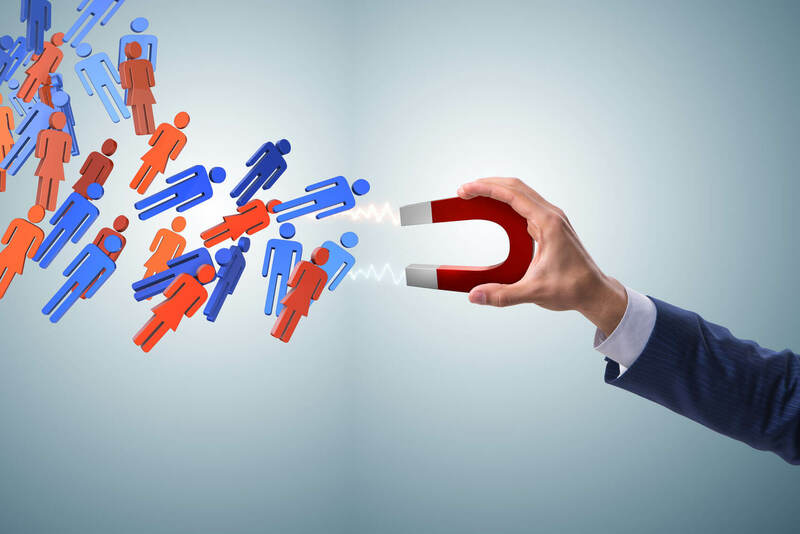 The direct impact that customer retention strategies have on the bottom line of business is a well-established fact. A business with a 60% customer retention rate is losing 3-4 times as many customers a business with 80% retention rates. Besides, increasing customer retention by just 5% boosts profits by 25 to 95%, according to the advisory firm Bain & Co. Indeed, out of the list of pros and cons of a loyalty program, retention is likely the ultimate benefit. 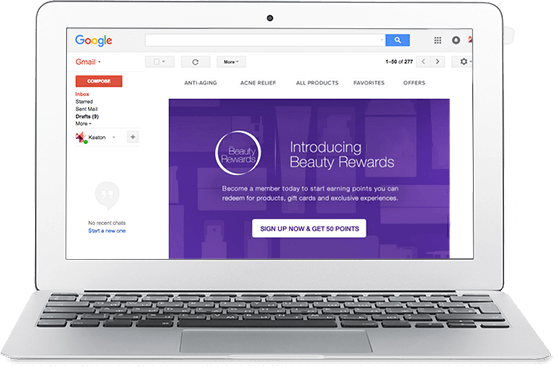 Consumer data gets recorded in the company’s database as soon as a shopper registers for a loyalty program. 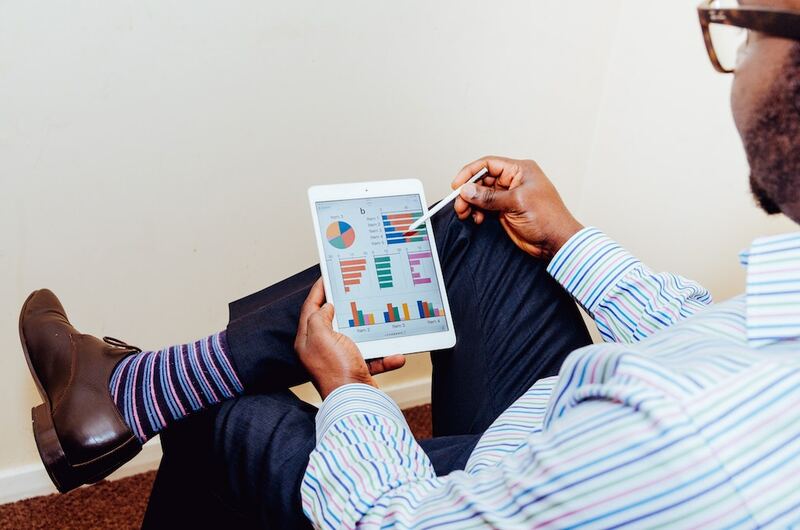 Companies can use this data for omni-channel, offline, and ecommerce segmentation, profiling their best customers and tailoring their offerings to specific groups of consumers. 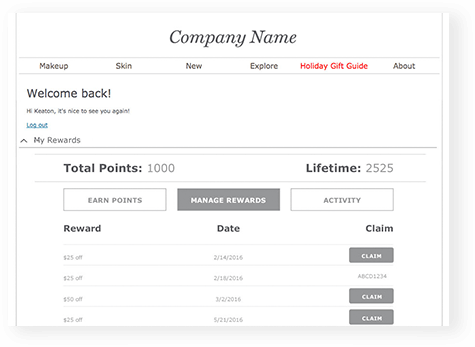 As loyalty program data gives the company a complete view of customer behavior, buying habits, and preferences, the company can use this information to invigorate its inventory management, pricing, and promotional planning. This data also enables marketers to measure the results of special promotions based on additional purchases, use of additional channels, or decreased time between purchases. As explained in the above point, a company can use collected data to cross-sell and up-sell. It can offer extended warranties after an item is purchased, suggest accessories that go well with the purchased item, and provide discounts on related purchases. Moreover, the loyalty program can also bring relief by increasing demand in slow seasons. Its best example is an airline mileage program that is available only on selected flights. Due to less wastage, such targeted promotions are prone to yield more satisfactory results. One of the less frequently considered items on this list of the pros and cons of loyalty programs is that they let companies shed unnecessary weight. A well-designed loyalty program allows companies to segment customers and discover profitable and unprofitable customers. It helps them in dropping off the customers who only buy the discounted lines and avoid premium range almost on a regular basis. These customer profiles can cost more money than they generate. Through a loyalty program, companies can reward the better customers only and thereby minimize the payout to not so profitable customers. Without an iota of doubt, this is the most efficient way to retain the customers from whom the company generates the most profit. A loyalty program offers a direct line to customers, making communication much easier. Aside from announcing new products/services, promoting sales, and the like, a useful item on this list of the pros and cons of loyalty programs is that they facilitate recalls when necessary. This is possible due to the purchase date and barcode of the recalled items. The recall notice gains more weight and significance, as it is based on the consumer’s actual purchase of the affected good. Compared to a store sign or newspaper notice, the chance that this email-borne recall notice will get read by the people is high. It’s very hard for the loyalty framework to break away from the transactional spirit. More than often, it appears that the one who is a frequent buyer is a loyal one. But that may not be the case, as he may be buying from the company just because that’s convenient for him. Or, he may be buying just for the benefits that the loyalty program is giving him in the form of rewards. Thus, loyalty, which in essence is an emotion, may not be gauged by the loyalty program. However, this point on the list of pros and cons of loyalty programs can be addressed by merging your loyalty program with advocate marketing tactics. 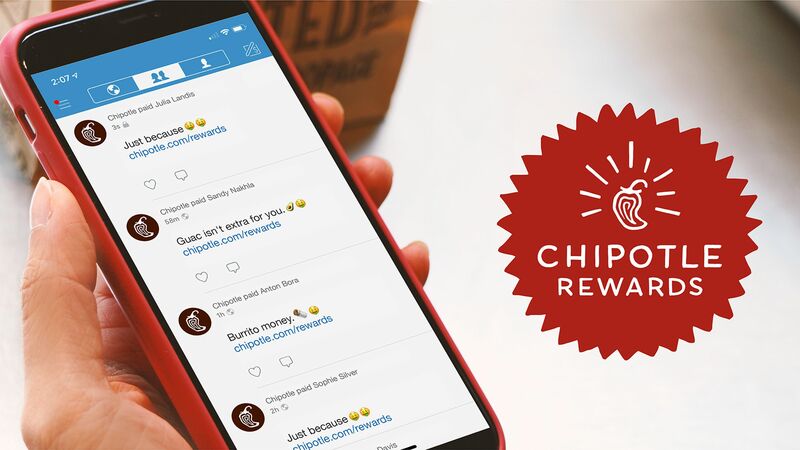 Reward customers for referring friends, writing reviews, and the like. This will make it simpler to see who’s just a frequent buyer and who among your loyal customers is actually willing to vouch for you. There are many other benefits to merging advocacy with loyalty, which you can learn more about here. Out of all the pros and cons of loyalty programs, the financial component is the most stressful. Discounts, regardless of the form, are going to hurt the bottom line of a company. A typical $50 sale transaction breaks down to $40 in costs and $10 in profit. A 5% loyalty discount—$5 off a $50 sale—results in a 50% decrease in profits. The costs remain the same, but instead of earning $10 from the sale, profit is reduced to $5. What appears to be a small discount—in this case, 5%—can significantly impact profits. The key to moving beyond this financial loss is to make sure that your loyalty program is fairly priced and effective. If the program really is increasing repeat purchases and average order value, then as long as your discounts are balanced you’ll have no problem recouping the losses. For more information on the financial aspect of loyalty programs, check out our post on loyalty points liability management. Just like the products, loyalty programs are everywhere and may appear identical. They all have similar membership provisions, purchase requirements, and benefits. But in this ultra-competitive world, firms are unable to pull back from their loyalty program commitments due to the fear of lost sales. With the average household participating in over nine reward programs, there is a need for businesses to create programs that are unique and distinguishable. But it’s very hard to design a loyalty program that is based on the sustainable competitive advantage that cannot be copied. Advocate loyalty programs are a good way to stand out, though, as you can reward customers for unique actions that work for your audience. Loyalty programs hope to bring more repurchases based on the historical behavior of customers. But with time, their incomes, needs, and lifestyles change. Naturally, their buying patterns also change. Clearly, people prefer to opt out of the old form of loyalty program. A Maritz poll indicated the same by finding that four out of ten loyalty program participants quit at least one program. That’s the reason why some experts are justifiably critical of measures of loyalty like RFM (Recency, Frequency, and Monetary Value). RFM is a good measurement tool for customer loyalty, but it’s far from perfect. 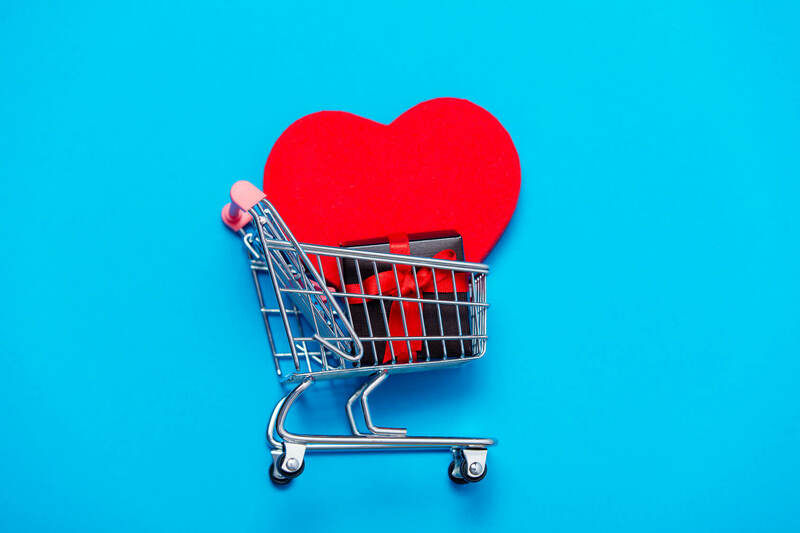 As loyalty data does not look at the purchases from other brands and stores, it provides a limited picture of consumers’ overall purchase behavior. Customer panel data may also be more representative than loyalty card member data. Furthermore, customers may feel offended if they are uncomfortable sharing sensitive information in order to get the incentives of the program. 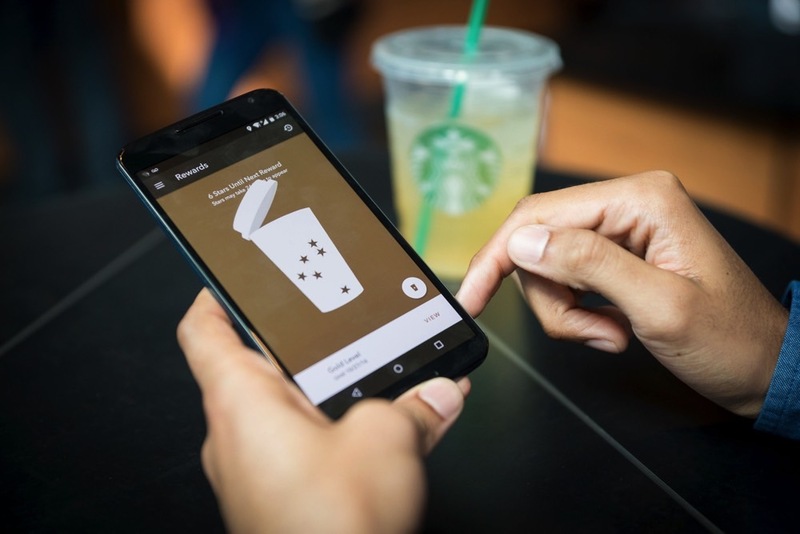 However, it’s possible to address this point on the list of the pros and cons of loyalty programs by incentivizing customers to share their other purchase data by rewarding them for submitting third-party receipts to you. 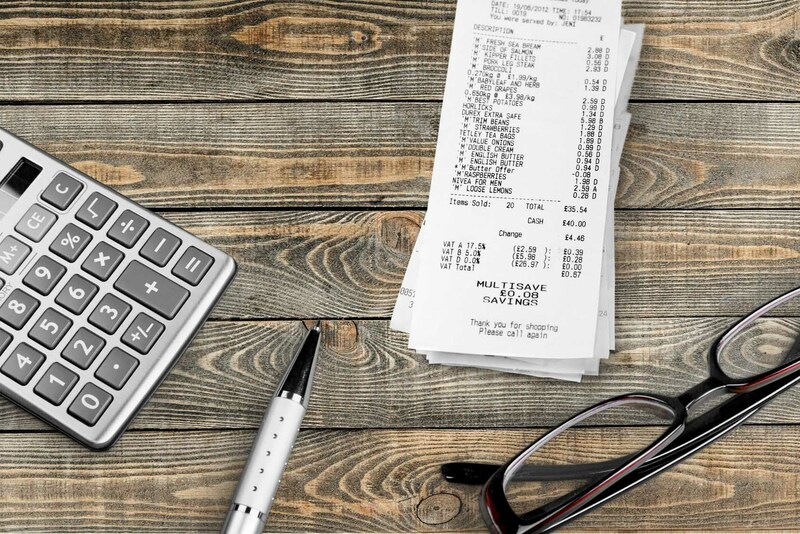 Whether they do so by scanning physical receipts or by forwarding e-receipts, you can gather this information to reward them for their purchases of your goods while also processing the receipts for additional information. Learn more about this tactic here. Remember that nobody is doubting the importance of loyal customers. The debate is about the loyalty program’s power in creating more loyal customers. This is because not all loyalty programs are successful. Some of them have failed due to their undifferentiated appeal and some due to the wrong implementation. Some have also failed due to the wrong value proposition. Understanding the aforementioned pros and cons of loyalty programs will help in refraining from such mistakes. For more information about how Annex Cloud can provide the benefits or overcome the cons of a loyalty program, get in touch with one of our experts or request a demo now. 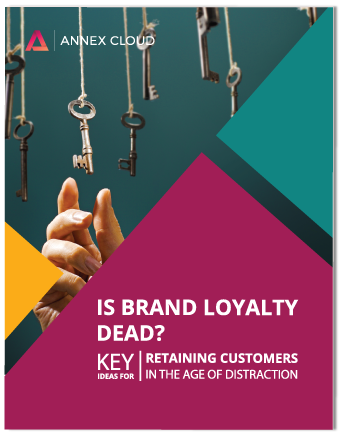 Download our white paper to learn how motivating customer loyalty can help your brand combat ever-increasing competition. Understanding the pros and cons of loyalty programs helps you decide what type of retention solution is right for you and how to avoid critical mistakes.